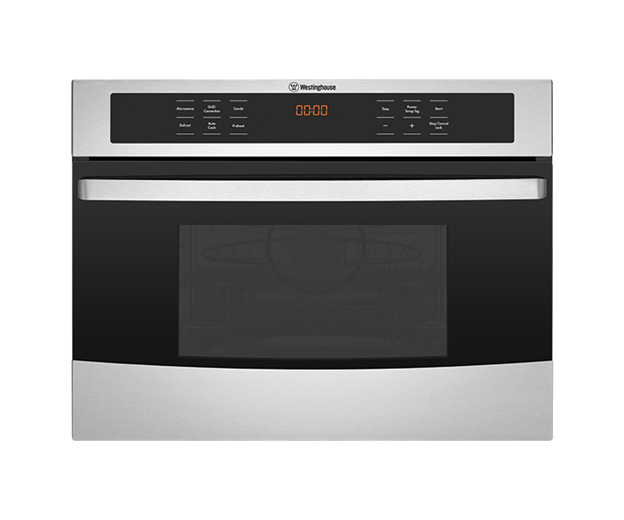 44 litre built in convection microwave is rated 4.7 out of 5 by 3. 595W x 568D x 454H(mm) ? 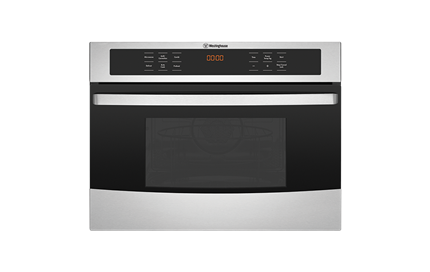 An easy to use, easy to clean touch control with a FamilySafe child lock to keep small fingers from accidentally operating the oven. Rated 4 out of 5 by yazz from I love it! I love this oven. I can cook anything in it, and quickly. I did a roast chicken in 20 minutes - cooked to perfection. The combination cooking is inegenious. The only downsides are that the microwave function in itself is not as user friendly as a regular microwave. Also it's difficult to get the turntable out and back in again to clean. But the positives definitely outweigh these negatives. Rated 5 out of 5 by Paul999 from Better than expected Took a chance buying this microwave without seeing a display. So happy we did. This is comparable with our previous Meile at about half the price.